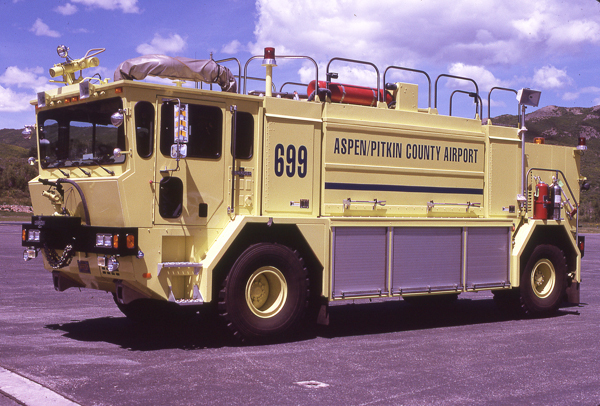 1979 Spartan 4×4 / Fire-X 500 gallon water tank / 500 gpm pump with 55 LW & 500 DC. 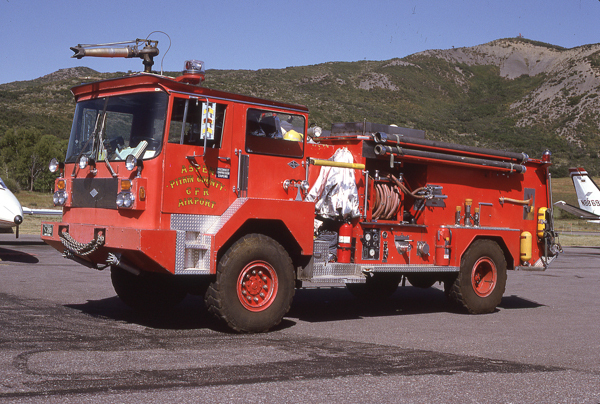 1993 Oshkosh (TB-1500) 1500 gallon water tank / 1250 gpm pump with 35 gallons of foam and 450 DC. 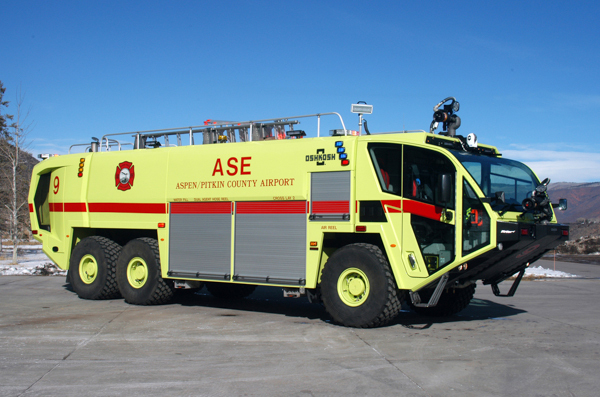 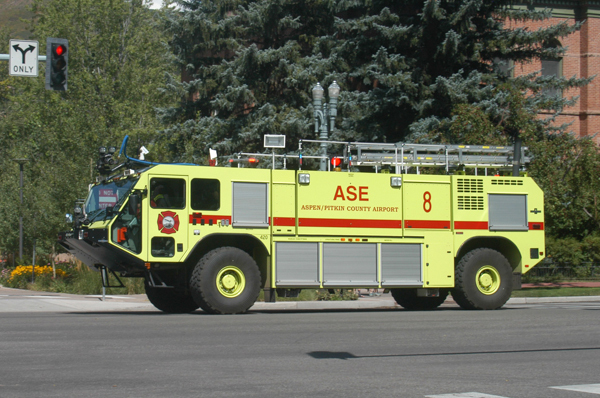 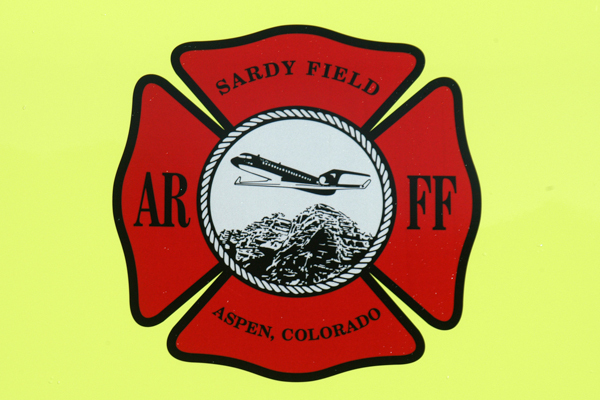 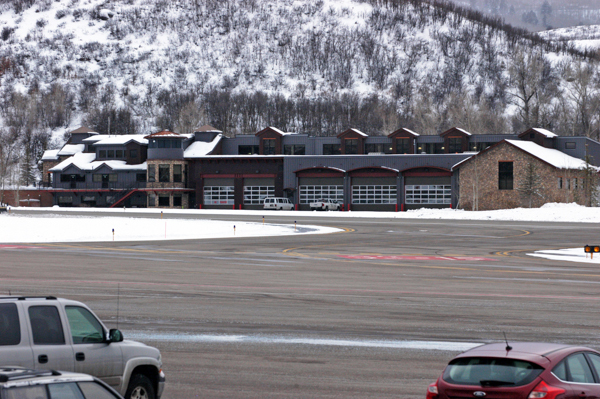 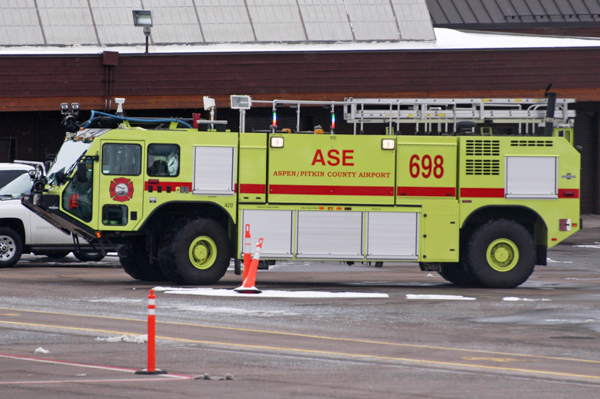 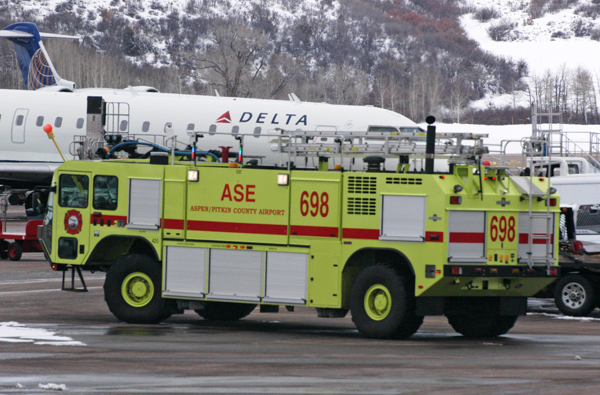 Shown here running as ARFF 698.